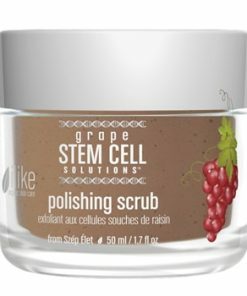 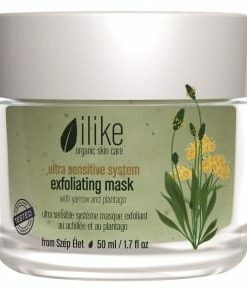 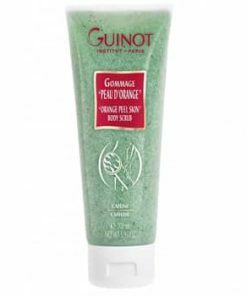 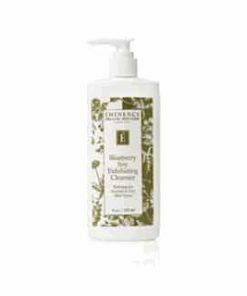 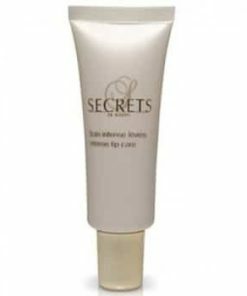 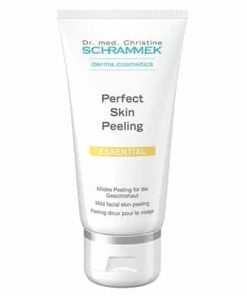 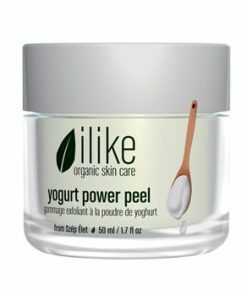 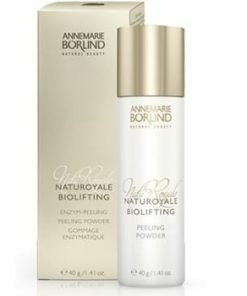 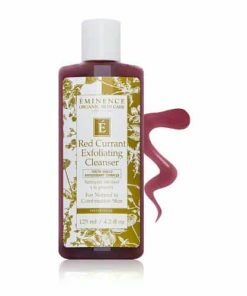 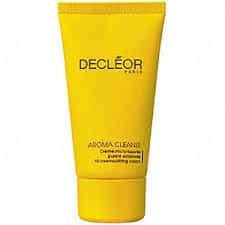 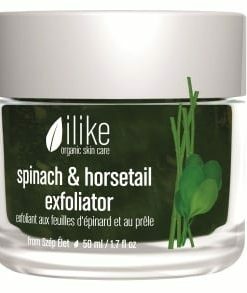 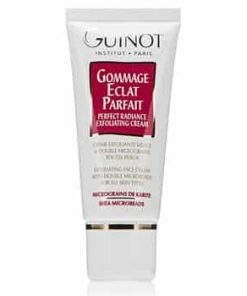 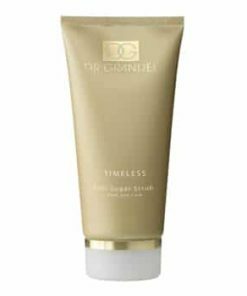 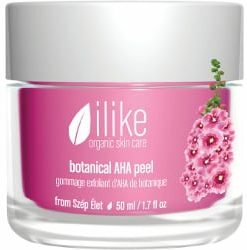 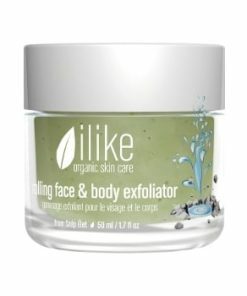 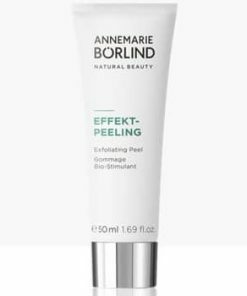 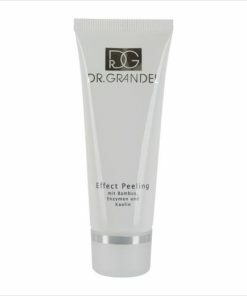 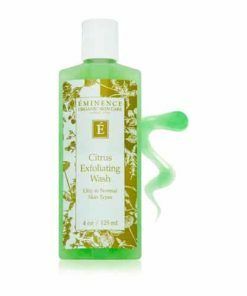 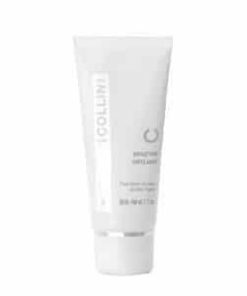 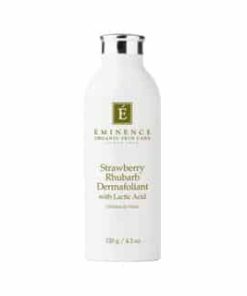 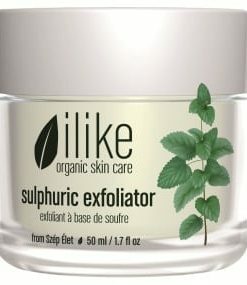 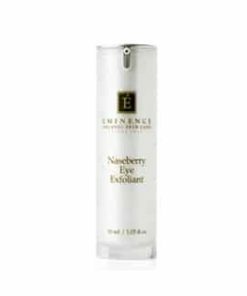 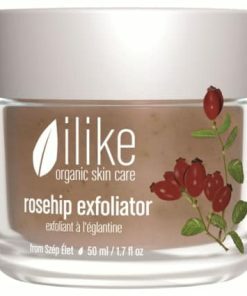 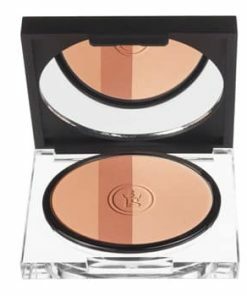 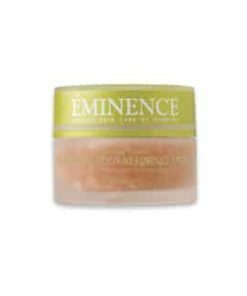 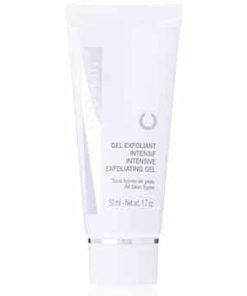 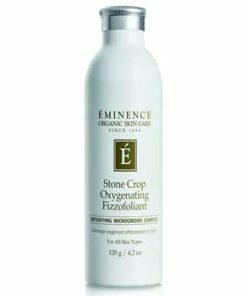 Exfoliate skin with the tasty scents of essential oils of ginger, nutmeg, orange, mandarin and spices powder to soften skin. 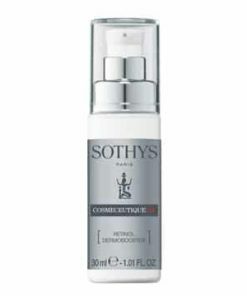 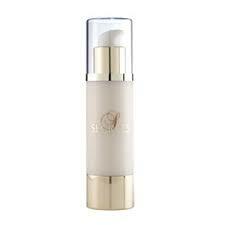 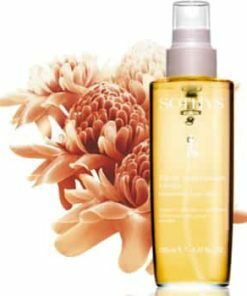 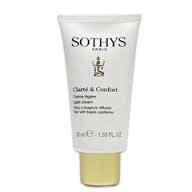 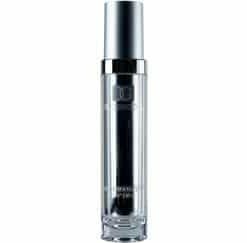 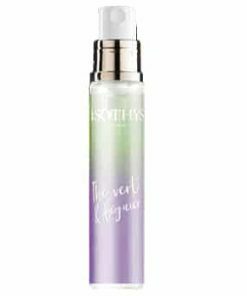 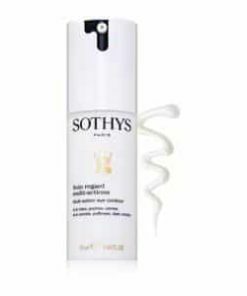 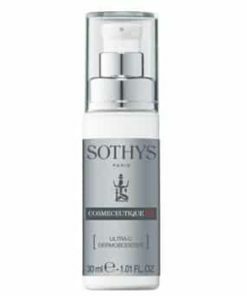 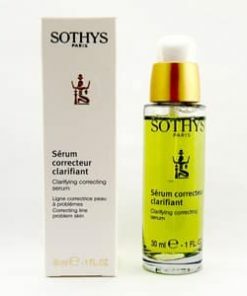 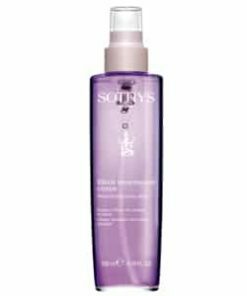 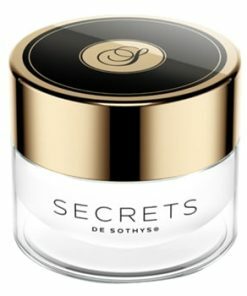 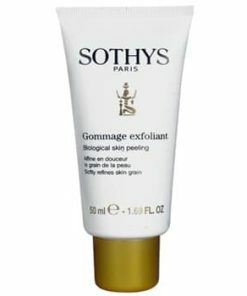 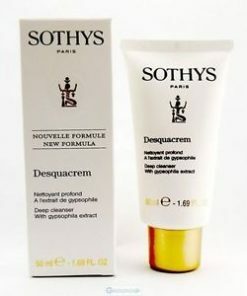 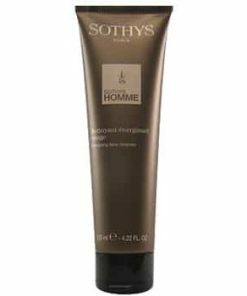 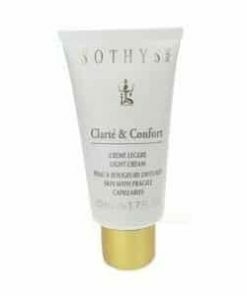 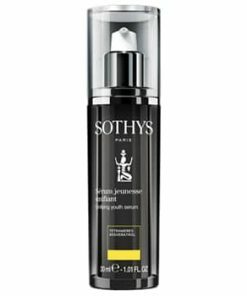 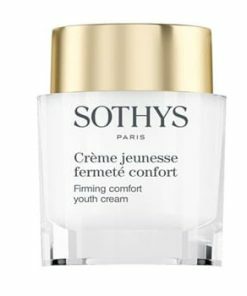 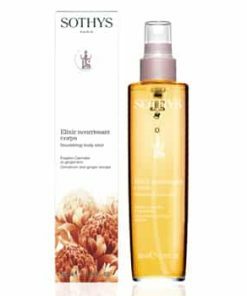 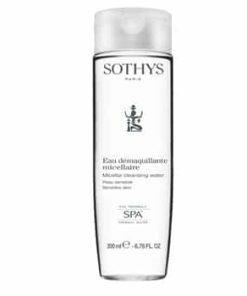 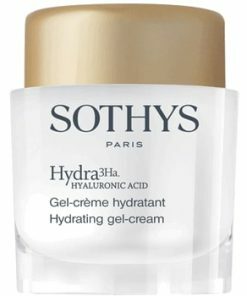 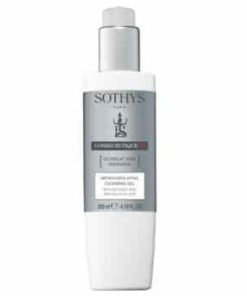 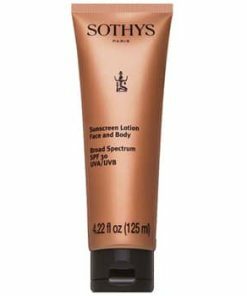 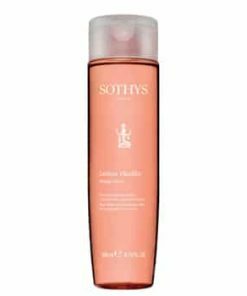 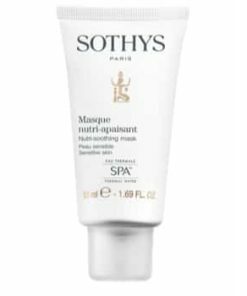 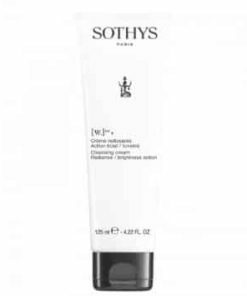 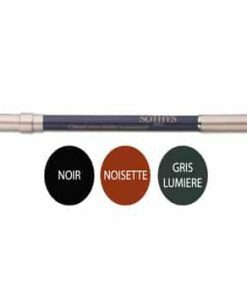 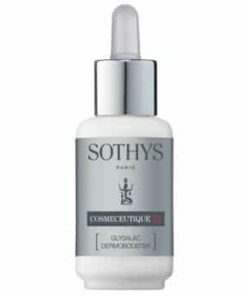 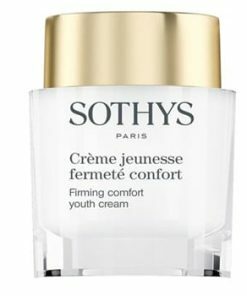 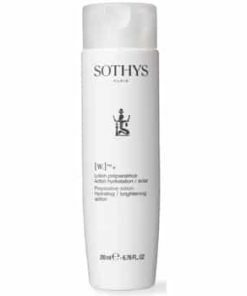 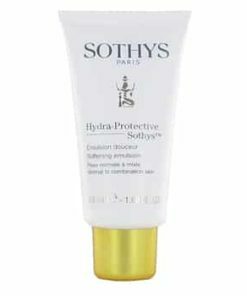 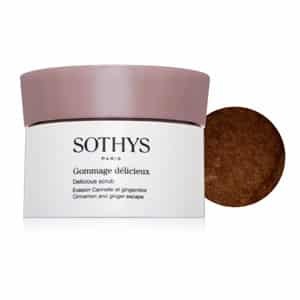 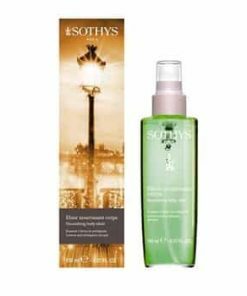 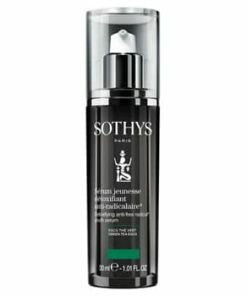 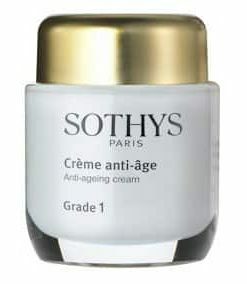 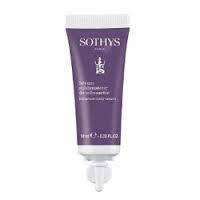 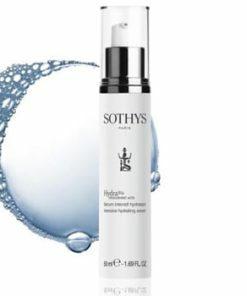 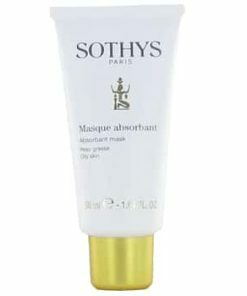 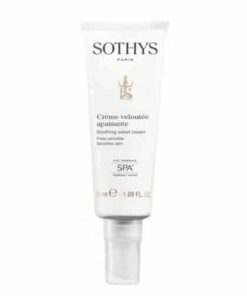 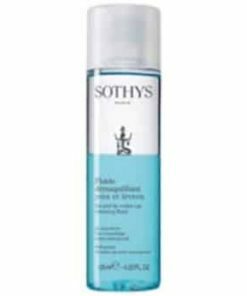 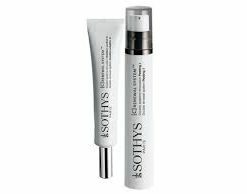 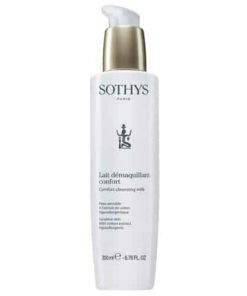 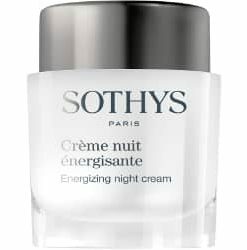 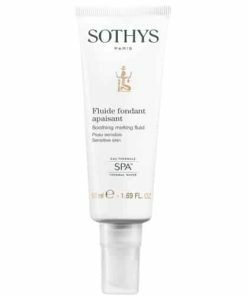 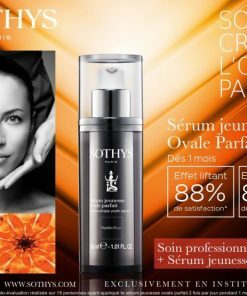 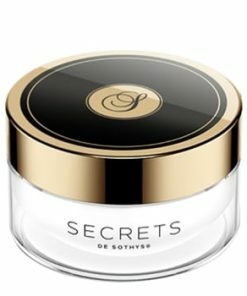 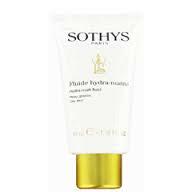 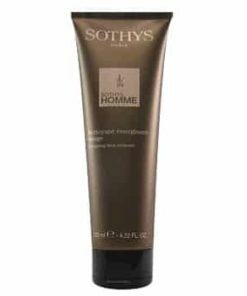 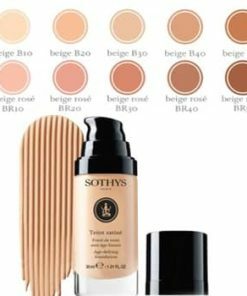 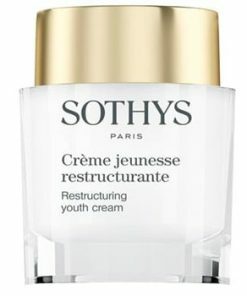 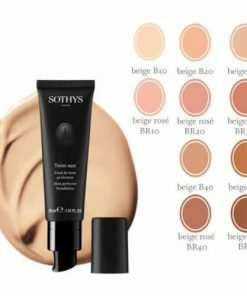 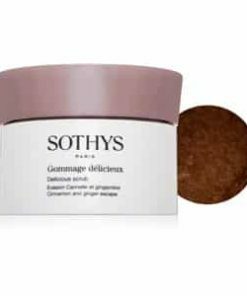 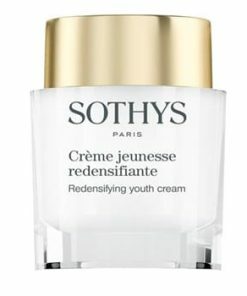 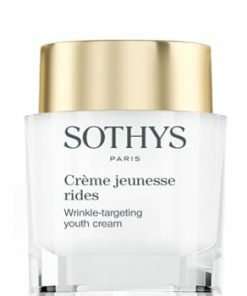 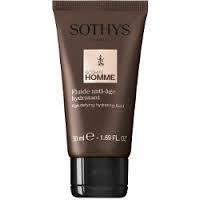 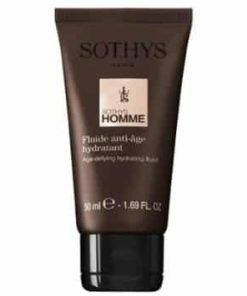 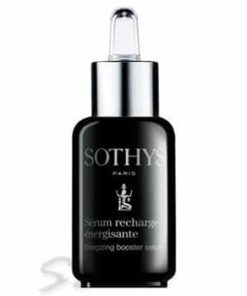 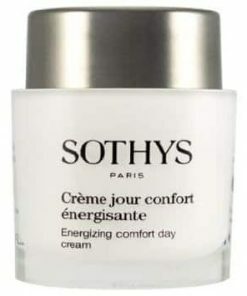 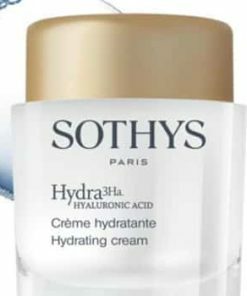 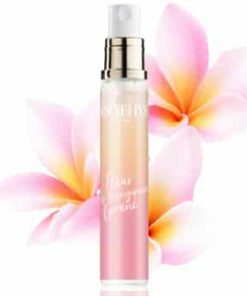 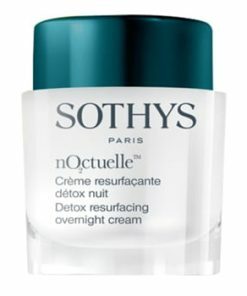 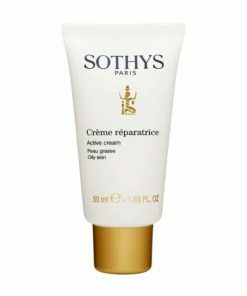 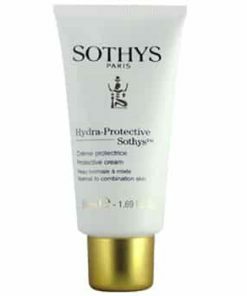 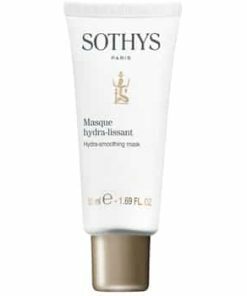 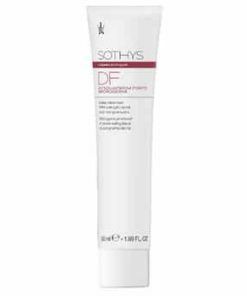 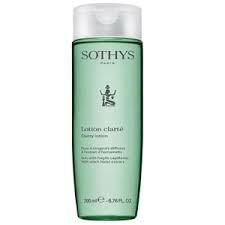 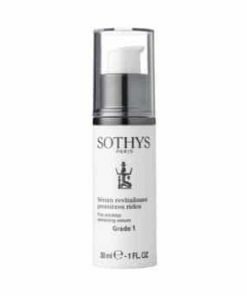 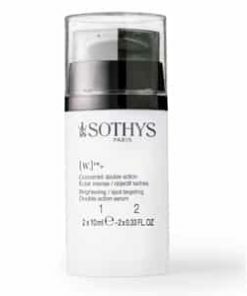 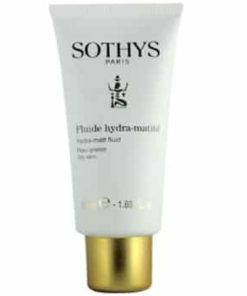 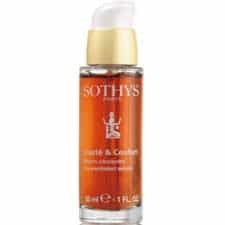 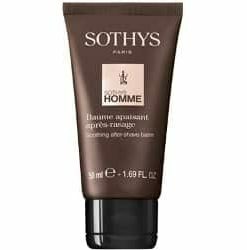 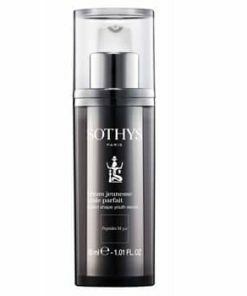 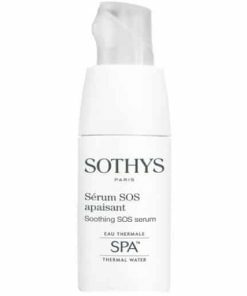 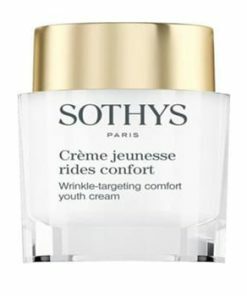 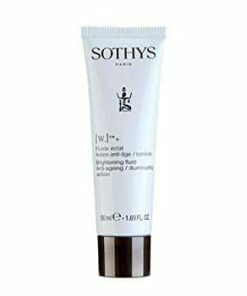 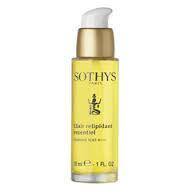 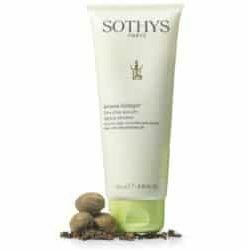 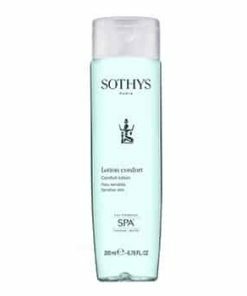 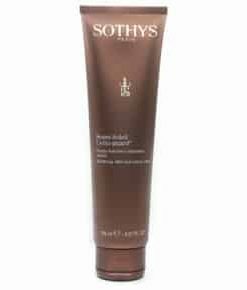 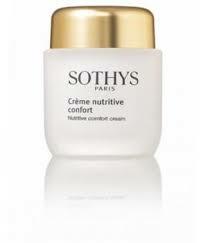 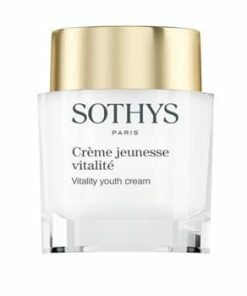 Use Sothys Delicious Scrub on wet skin using circular motions with the dry spatula. 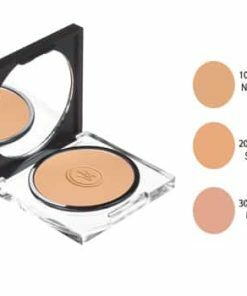 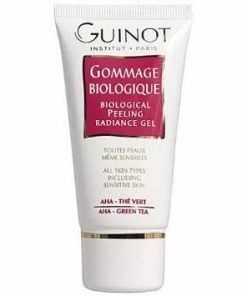 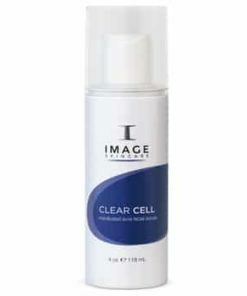 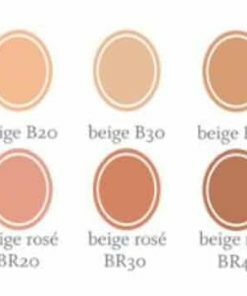 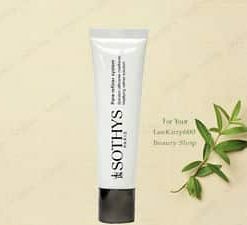 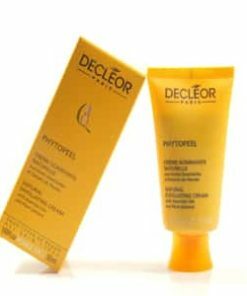 Zea mays (com) gem oil, Polyethlene, Parfum (Fragrance), Silica, Myristica fragrance (Nutmeg) powder, PPG-26-buteth-26, Zingiber officinale (Ginger) root extract,PEG-40 hydrogenated castor oil, Hexyl cinnamal, Phenoxyethanol, Limonene, Butylphenyl methylpropional, Aqua (Water), Coumarin, Tocopheryl acetate, Methylparaben, BHT, Eugenol, Butylparaben, Ethylparaben, Citral, Propylparaben, Linalool, Citronellol, Isoeugenol, Geraniol.